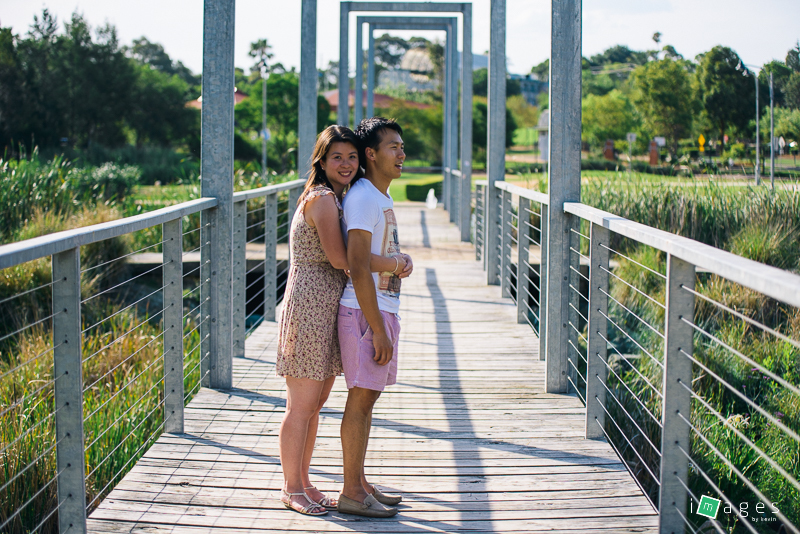 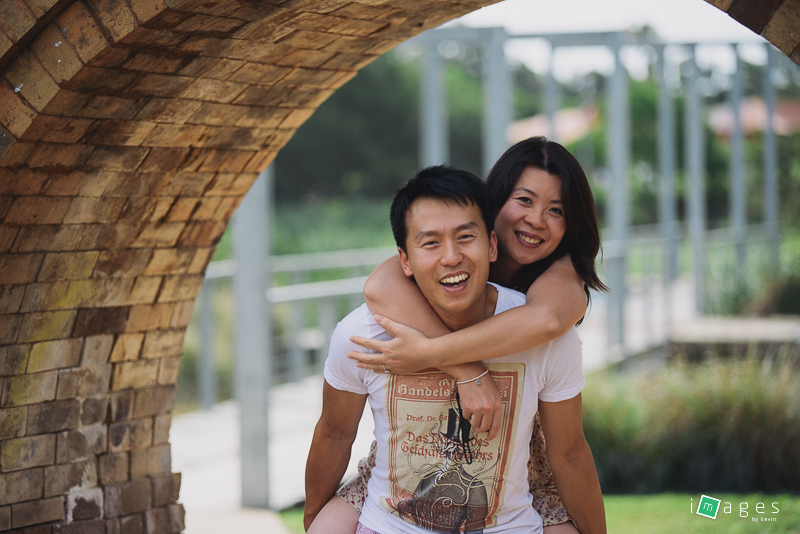 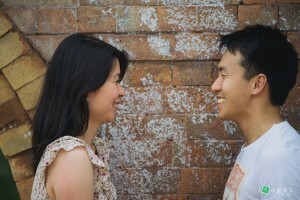 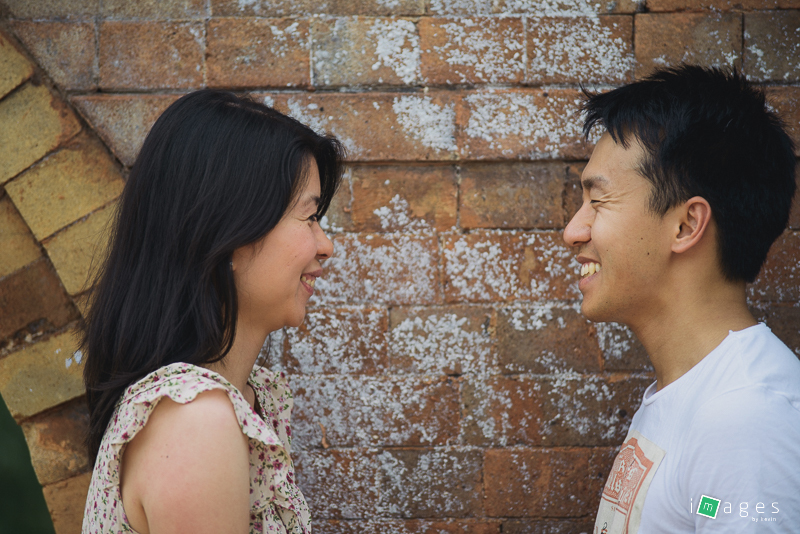 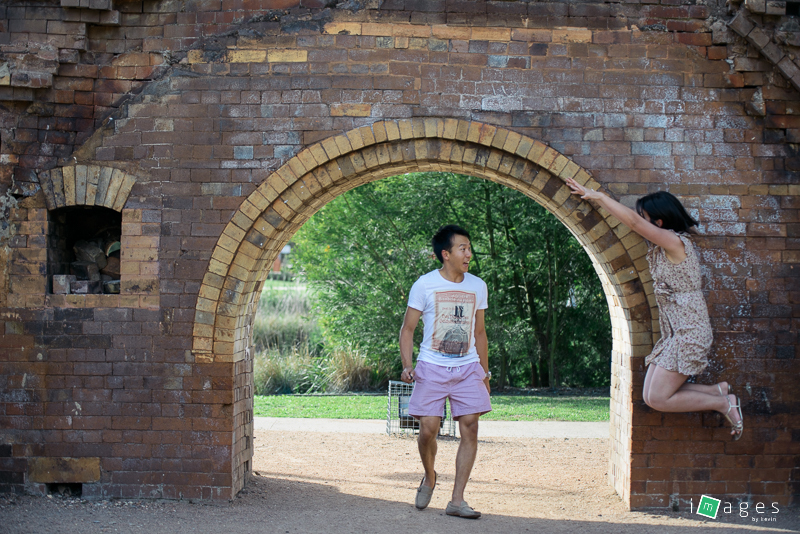 Be just like Kevin and Lily and take a trip to Holroyd Gardens. 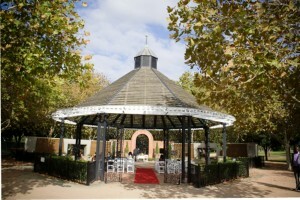 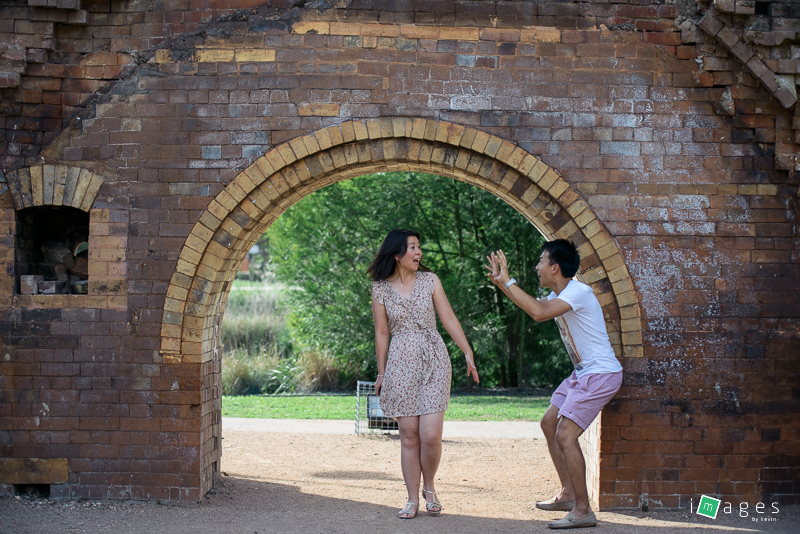 Say ‘I do’ in the picturesque rotunda ceremonial area or simply use Holroyd Gardens as an engagement, pre-wedding or wedding photo location and take advantage of the historical site and old brick-pit. 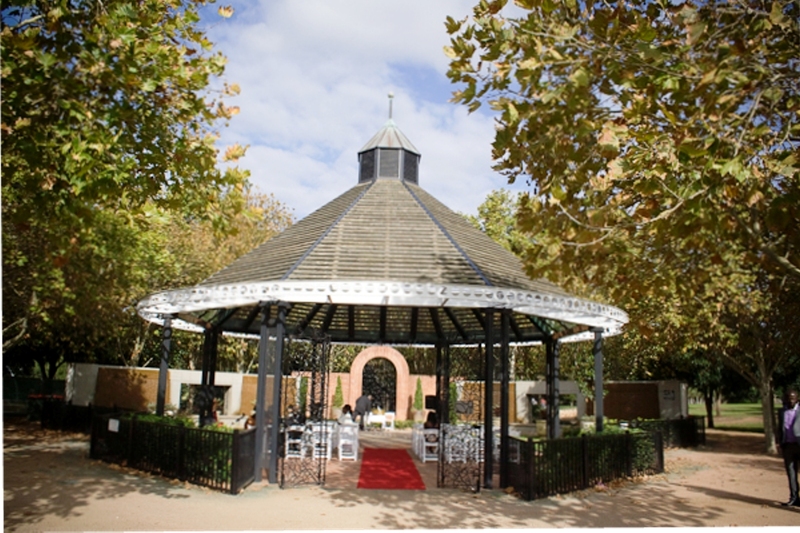 We would like to sincerely thank Kevin for his contribution to our page and Images by Kevin for the photos that capture the beauty of Holroyd Gardens with is historical charm.